Spacers | Cal Fasteners, Inc.
Spacers are used to keep two components at a given distance from each other. 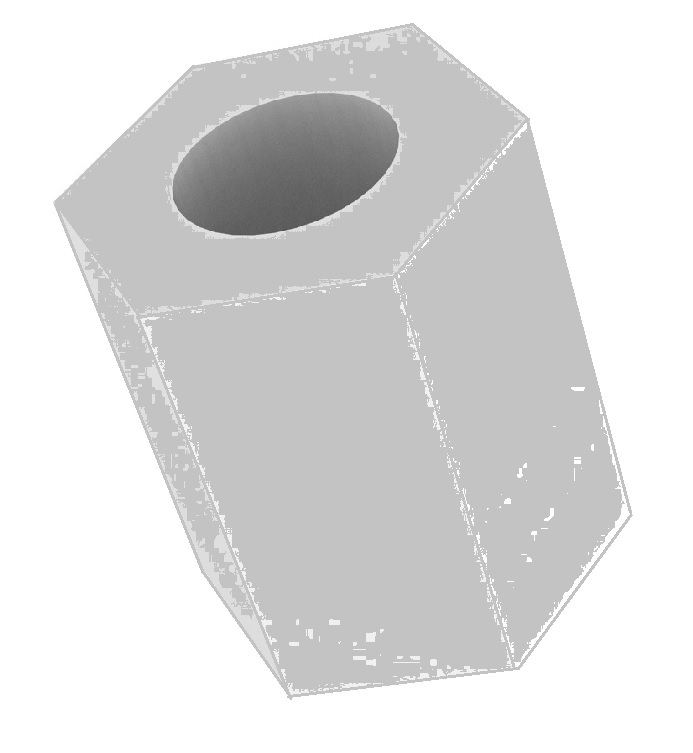 Spacers come in Round, Hexagon and Square which Round would be the most standard of them all. 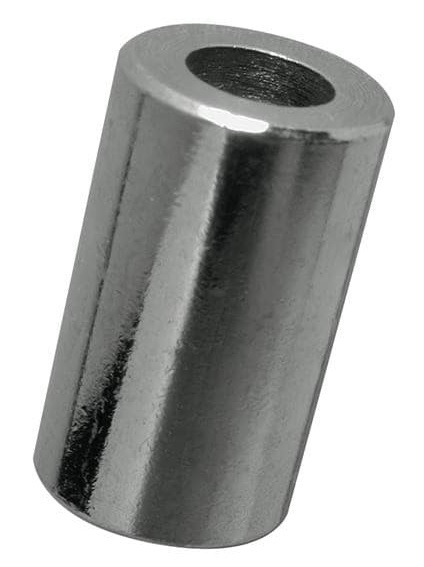 Spacers have no thread and allow for a screw, stud or bolt to be inserted through the inside diameter of the spacer. Then connected with the other threaded component or nut (female end). There is an alternitive to this product known as a Female Standoff, which is a lot like a spacer except it is threaded on the inside. (Another name for the Female Standoff is Threaded Spacers).